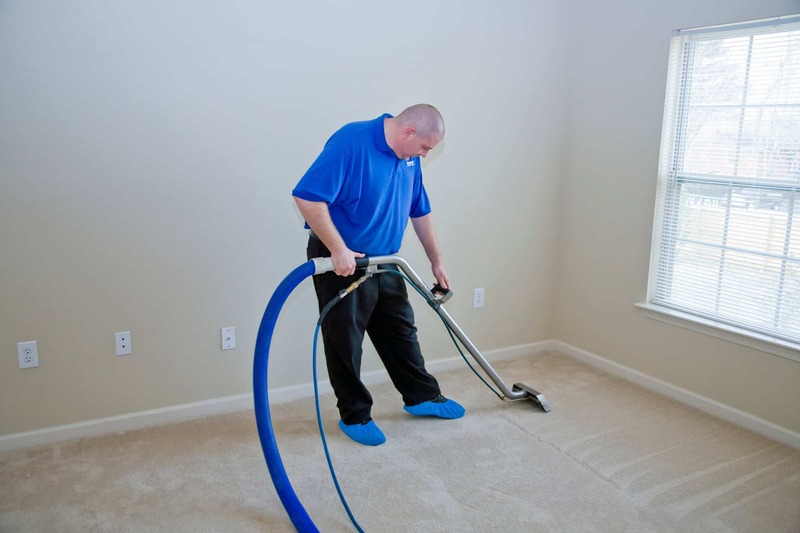 Master Clean Carpet Cleaners provide a deep cleaning hot water extraction process that is excellent at removing pet stains, spills, odors, allergens, dust, and soil out of carpets. Our powerful process restores your carpets leaving them seeming years younger. With our powerful pretreatment we can usually remove any problem spots or stains with our first pass, but if for some reason they don’t we can do a second or third pass until the spot is gone. Our truck mounted carpet cleaning system is the most powerful carpet cleaning method available today. If you’re ready to improve the look of your property while also ensuring a healthier living environment then give us a call today!